In this blog post I’m going to show you how to show your FPS in CS:GO. FPS is the abbreviation for “frames per second”, and is an indicator of how well the game runs on your computer. you can then use this parameter to measure. The general rule of thumb is that this number should be as high as possible. Let’s get to it though! In most video games, a FPS of 60 is perfect. However, in Counter Strike you’ll want to have a FPS that’s 150 or higher. This is because you’re playing a shooter game where you have to be super reactive. If a guy appears right in front of you, you want to be the one to notice him first, and kill him. In other words, if you have a FPS lower than 150 you’re at a disadvantage, and you should look into improving it. There are tons of way for tweaking it, but that’s for another blog post in the future. Let’s get back to the guide, though. 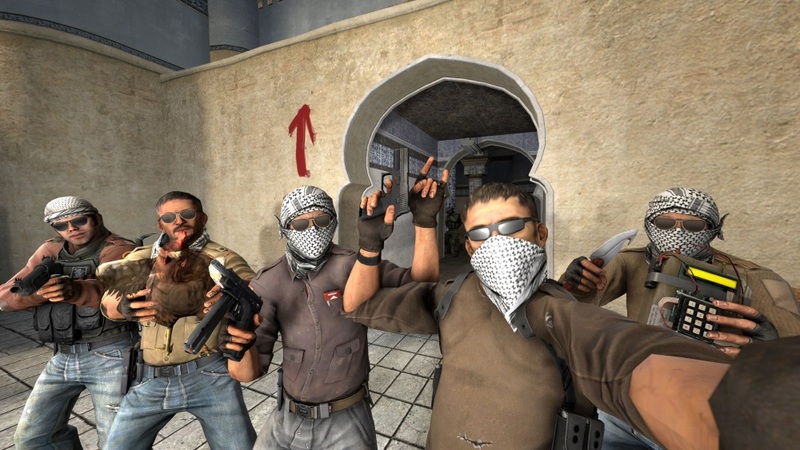 There are a few ways to show your FPS in CS:GO. This is our recommended method. It’s the easiest one to implement, and it does not eat up any resources when toggled as the method below. Type “cl_showfps 1” in the console, and then press enter. The FPS counter should then automatically be set up for you. If you want to nerd out you can swap out the “1” value with any number from 1-5. This changes the display of the FPS counter, but we recommend 1. Go to Steam Settings -> In-game. You’ll see the “In-game FPS counter”. Choose its position, and tick the “High contrast color” option if that works better for you. That’s how easy it is. As easy as 2 steps! Note that this method does use Steam overlay, which can reduce your FPS. So, if you’re using a mediocre PC, you may consider using the other method above.